BERLIN -- Volkswagen Group has filed a legal complaint with a Munich court, seeking to prevent German prosecutors from using information seized during searches of the law firm it hired to investigate its emissions scandal. The decision follows a meeting of VW's supervisory board on Tuesday, when officials discussed what legal recourse the carmaker has to prevent prosecutors from retaining and assessing the seized material, two sources close to the matter told Reuters on Wednesday. Some members of VW's 20-strong supervisory board had misgivings about contesting the prosecutors' actions because they fear this could undermine the company's pledge to cooperate fully with authorities in clearing up the scandal, one of the sources said. 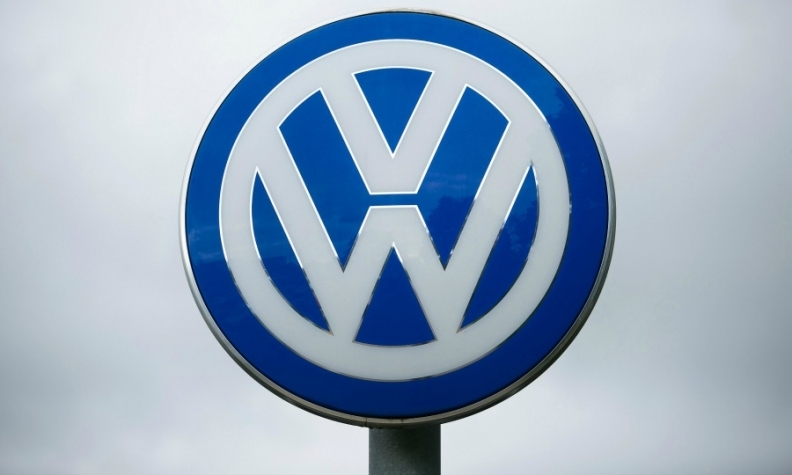 VW would not specify exactly when the complaint was lodged and gave no further details about its argument. A spokesman for Munich prosecutors confirmed that VW's complaint has been received. The local and district courts of Munich are unlikely to take a decision on the complaint this week, a legal source told Reuters, allowing prosecutors to continue investigate their case. VW had already condemned the search of offices of U.S. law firm Jones Day on March 15 and said it would use every legal step to defend itself. Jones Day could not be reached immediately for comment. Jones Day was mandated by the supervisory boards of VW and luxury division Audi in late 2015 to lead an open-ended investigation into the emissions fraud. VW has never published the full Jones Day report, though a summary of its findings was compiled in the form of a "statement of facts" for the U.S. Department of Justice. The supervisory board recommended on Tuesday that shareholders should ratify the actions in 2016 of VW Group's nine top executives, including Audi CEO Rupert Stadler, when they hold their annual general meeting on May 10, VW said. On Wednesday Audi's supervisory board followed suit with a proposal to shareholders to exonerate Stadler, fellow top executives and all members of the controlling panel at a meeting on May 18, the carmaker said. Such shareholder votes are common at German companies, but it is far from certain that shareholders will be persuaded to sign off on Stadler's decisions. Audi admitted in November 2015 that its 3.0-liter V-6 diesel engines were fitted with an auxiliary control device deemed illegal in the United States because it enabled vehicles to evade U.S. emission limits. There has been speculation in the German media over when Stadler, who has run Audi since 2007, found out about the emissions cheating.